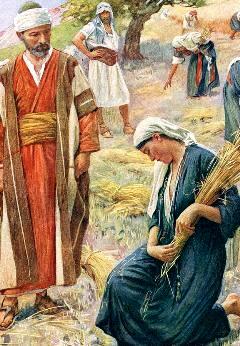 PEOPLE IN THE BIBLE STORY OF RUTH: WHO WERE THEY? 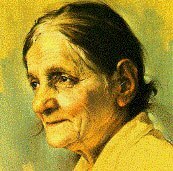 Ruth was a young foreign widow without family or prospects who married a wealthy Israelite. 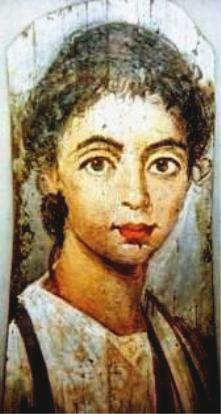 She bore a son Obed, who was the grandfather of King David and an ancestor of Jesus of Nazareth. 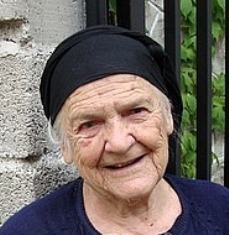 The women of Bethlehem: don’t overlook these people. They played an important part in the story of Ruth and Naomi. ‘Names in ancient Israel were more than just identification; they signified a person’s essence and were thus extremely important. In the story of Ruth, the women of the neighborhood uniquely gave the newborn Obed his name (Ruth 4:17).